Recovering lost or deleted files from all types of ReiserFS-formatted storages created with modern Linux distributions. 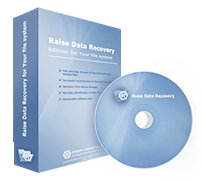 Raise Data Recovery for ReiserFS can only access and recover data from Linux ReiserFS file system. Recognition of other file systems is implemented for informational purposes only. 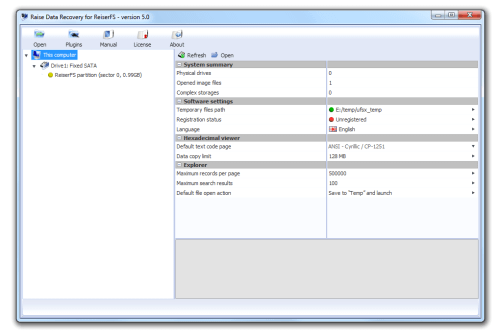 ReiserFS serves to store huge amount of small files in Linux operating system. 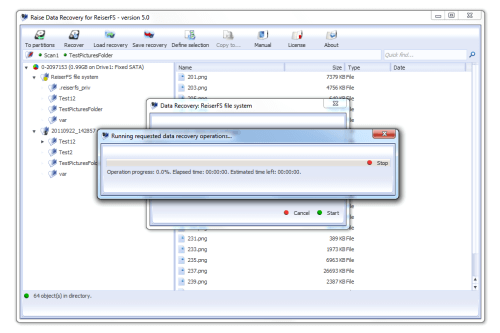 Due to considerable information duplication (including journal) Reiser FS has strong chances for deleted files recovery with exact size, location and name. 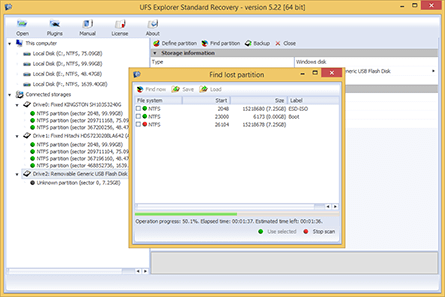 Raise Data Recovery for ReiserFS increases possibility to get your data back from ReiserFS with maximally possible recovery result. 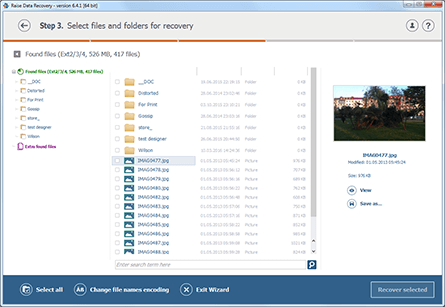 The software is adopted to search for lost Reiser file systems created with modern Linux distributions and recover lost and deleted files from them efficiently.